Best Pita in all of Los Angeles? The Pita Kitchen! 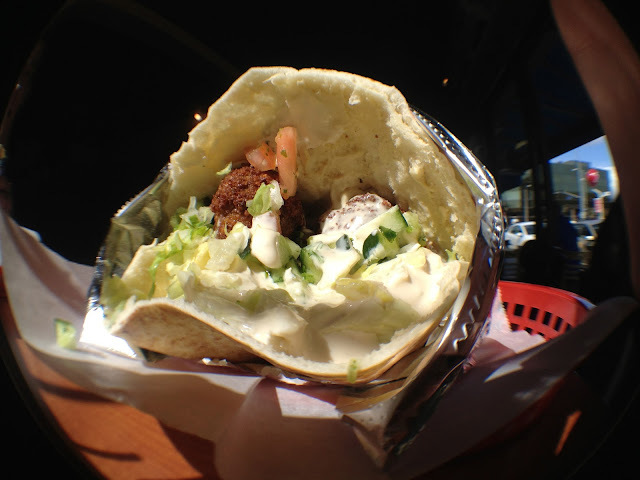 Click HERE for my review of The Pita Kitchen in Sherman Oaks!